Gold further weakness this week? 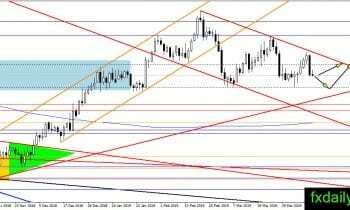 Gold is under trouble after bearish rejection from the top of the channel. The precious metal is set to weaken further this weak, but it needs to fall below previous week first to confirm further weakness. At the current time, traders could wait until the price fall toward $1,280 and formed a bullish pattern before entering long positions. 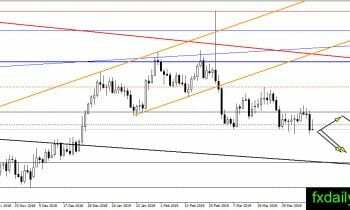 The range expected to span between $1,280 – $1,300 and traders could use the range to apply ranging strategies. Silver has a confirmed weekly breakout below $15.00 after it could not return above the level on Friday trading session. The precious metal prone to further weakness and $15.00 will become the resistance level to look for short positions this week. The downward target of the bearish movement is $14.40 or the black trendline. There is not much movement happened in crude oil prices. Crude oil maintains the position near $65.00 resistance and above the trendline. 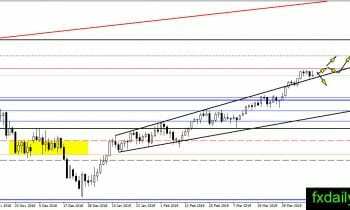 It is expected to trade between both levels while waiting for a breakout. Currently, the trend still favors bullish breakout which suggests traders avoid short positions. If the price making a downward correction then traders could use $60.00 as a reference level to take long positions.